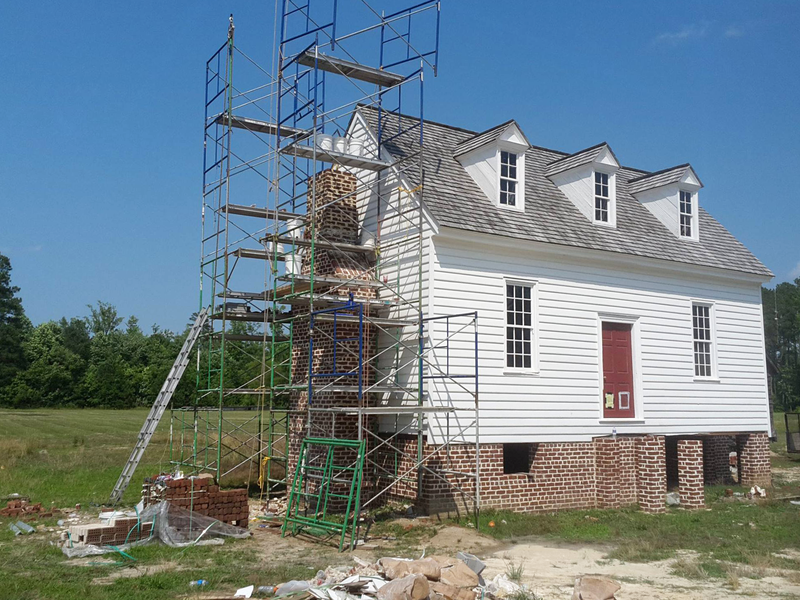 Historic work is one of our favorite specialties. 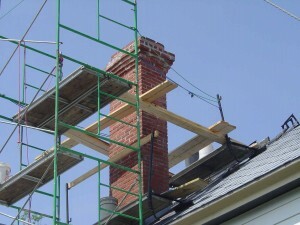 We have rebuilt and restored chimneys and fireplaces on homes dating back to the 1700’s. 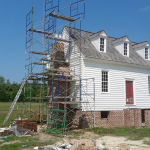 We have even done work for the Rebecca Vaughan House, a historic house built in the 1800’s. 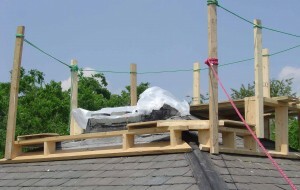 To learn more about that job, click here. 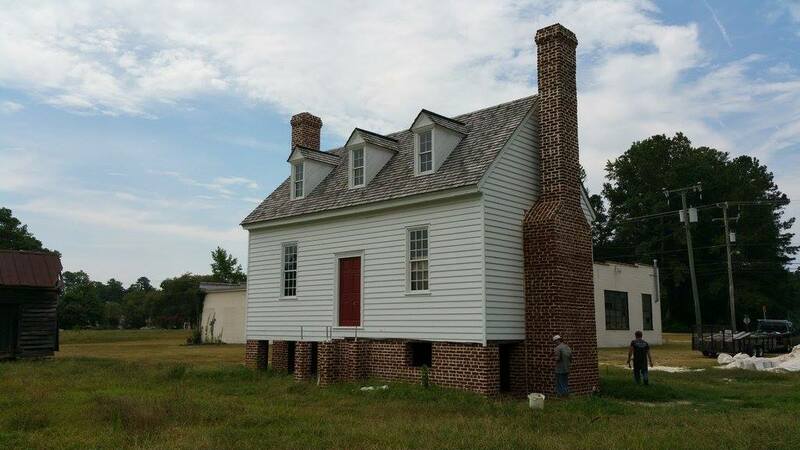 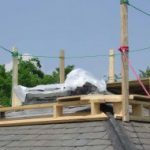 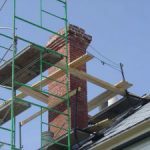 Black Goose does all kinds of restorative work on historic chimneys; we can salvage original bricks to be preserved, maintaining a live artifact; or like this build we can source period-accurate materials. 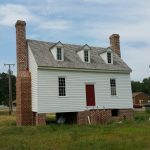 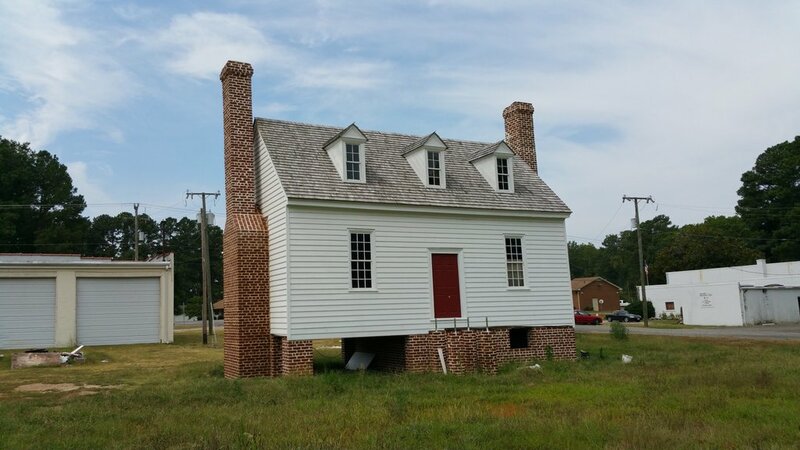 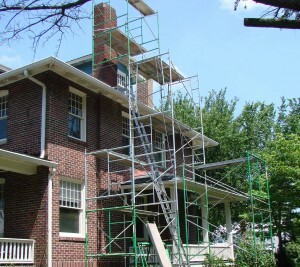 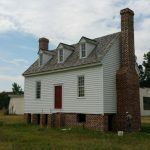 If you are looking to restore a chimney with care and authenticity, call 757-596-2298 for a consultation. 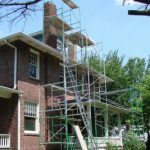 Repointing and relining on Massachusetts Avenue in Norfolk.